I am a regular caterer at these Dorking events; two to three per year. 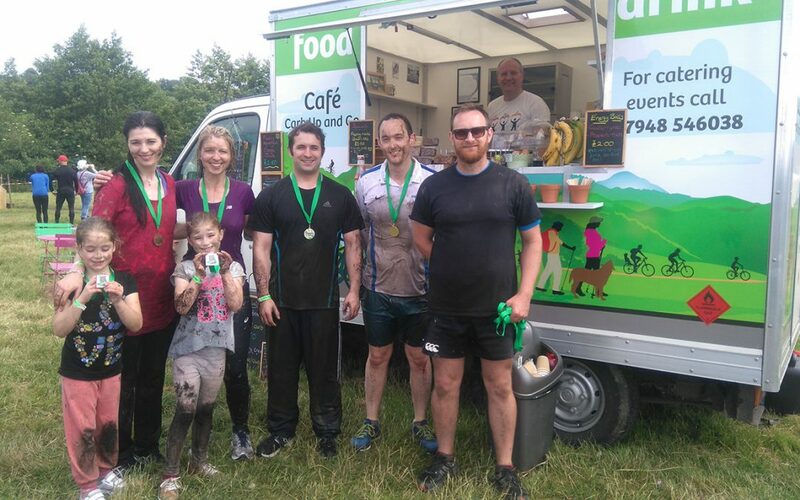 There can be as many as 600-1000 kids running around the obstacle course so plenty of cold drinks are sold along with bacon rolls, homemade cakes and barista coffee for parents. This really is a fun day out for all the family and the kids get really muddy!